Aerial View. Flying over the beautiful mountain River and beautiful forest. Aerial camera shot. Ural. 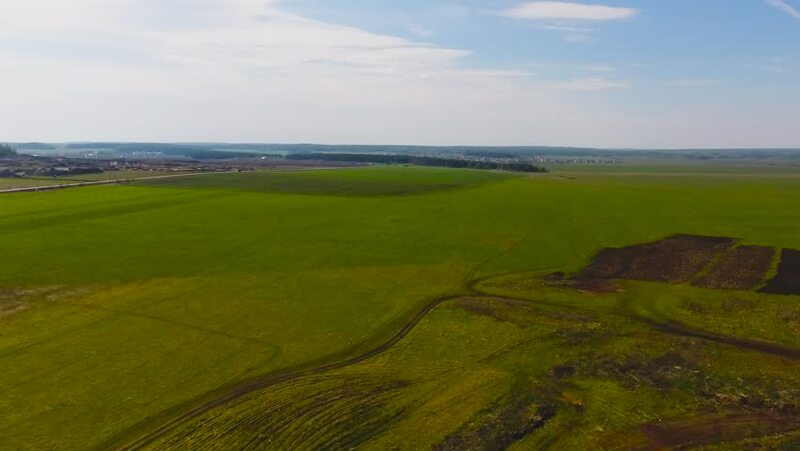 4k00:38Aerial view of a countryside and small village, hot summer night, Ukraine. Flying down over fields of sunflowers during sunset. 4k00:13Flight over the tundra. Kola Peninsula, Russia. Top view of dirt roads.